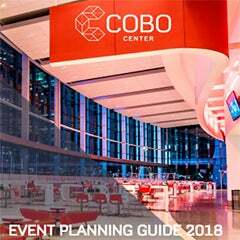 Launched and developed during the 2018 North American International Auto Show (NAIAS), Cobo Center's new online order system system gives in-house and vendor event services a streamlined, transparent ordering process. 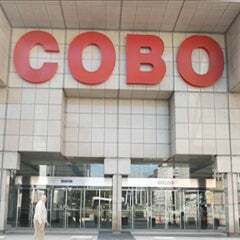 Customer can now access ordering history in Cobo from beginning to end and keep a credit card online for simplified payment. 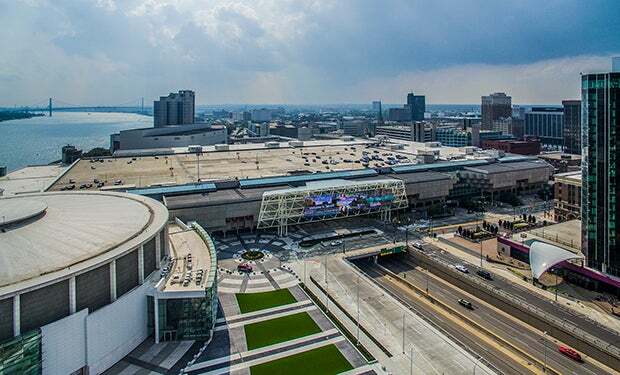 “For our customers across the globe that rely on us for their event's success, this new software creates an online order system that gives immediate information to users on order status, history and payment,” said Claude Molinari, Cobo Center general manager. 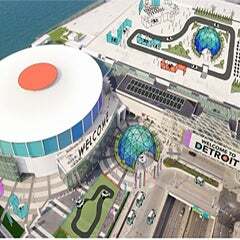 “Reports, statements, and receipts are digitized, simplified and always accessible.